Flavia Drinks Solutions -Designed for the office. 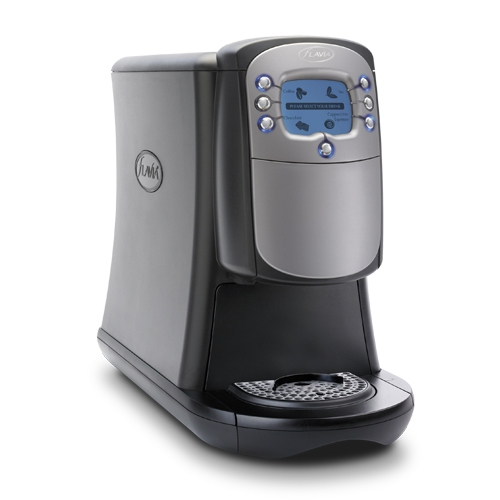 Youâ€™ll love the efficiency and reliability of your FLAVIAÂ® drinks machine. It starts work early and stays late, individually brewing a variety of great drinks. It is energy efficient and has a serious track record of hassle-free operation. Our brewers are attractively designed, clean, easy-to-maintain workhorses that perform at a high level so they can help your staff do the same. With one of these brewers in your workplace, youâ€™re never more than 40 seconds away from a delicious moment that may make your whole day better.